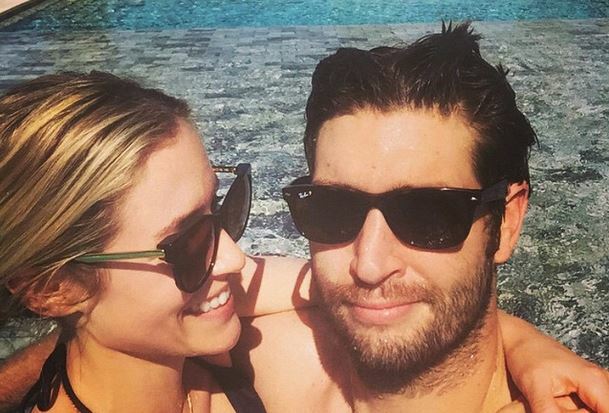 Though no one would argue that celebrity parents Kristin Cavallari and Jay Cutler aren’t a team, they do have slightly different parenting styles. According to UsMagazine.com, Cavallari is a more laid-back parent. Though she’s insistent that she doesn’t let the kids run wild, she admits, “I’m more along the lines of let kids be kids and make a mess…” Husband Jay Cutler, on the other hand, likes to be a little stricter than his wife and can do without the mess. Even celebrity parents have to discipline their children. What are some tips to keep in mind for disciplining your kids? In the latest celebrity parenting news, Khloe Kardashian is upset with Tristan Thompson for not being more involved in their daughter’s life. Celebrity baby, True, is 11 months old. While Kardashian understands that he has a busy NBA schedule and lives in Cleveland, Thompson has shown little interest in seeing his daughter. He has more of an “I’ll see her when I see her” attitude, according to a source from UsMagazine.com. The celebrity exes split after rumors of Thompson cheating with Jordyn Woods, although that wasn’t the first time, with Thompson also being unfaithful during Kardashian’s pregnancy with True. These celebrity parents are at odds with one another. What are some ways to stay on the same page with your child’s other parent? …Eager for more details? Click here! There comes a time when your kids want to be involved in what mom or dad is doing in the kitchen. They want to bake their own cake or fry their own eggs. Whether you decide to start small or let them help you with a whole meal, it’s easy to have some cooking fun with your kids! Celebrity parent and model Chrissy Teigen recently made a special menu for celebrity baby Luna, and Jennifer Garner routinely cooks healthy meals for her kids. Like them, you can also have your kids join you in the kitchen! 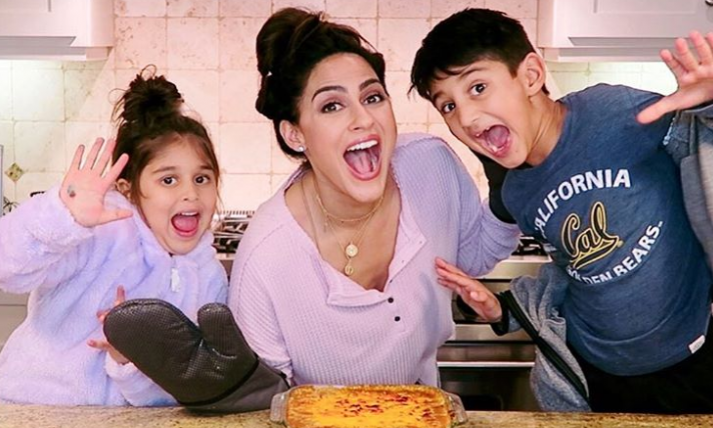 Parenting Advice: Cooking with your kids can be a fun and educational experience that lets you have some quality time together, too! …Want some advice on cooking fun? Click here for more. Celebrity parents Will Smith and Jada Pinkett-Smith encourage their children to show their creative sides and allow their kids to make their own decisions as long as they have a sound reason for doing it. Julie Bowen believes you shouldn’t be your kid’s best friend. Whether you’re a laissez-faire parent, or super strict, in this parenting advice, we’ll look at four parenting styles and how they can affect your kids! Check out our parenting advice on various types of parenting styles. …Click here for more from Cupid’s Pulse! According to UsMagazine.com, in the last year, Hayden Panettiere went through a celebrity break-up from her fiance of nine years, Wladimir Klitschko, and as a celebrity parent, she hasn’t been able to spend much time with her child. She’s opted instead to do what’s best for her child and allow her to spend more time with her father and grandmother overseas. Break-ups are hard to handle for everyone, but they can be especially difficult for parents. Break-ups are hard, and that doesn’t change when you’re a celebrity parent. What are three tips to successfully co-parent your children with your ex? 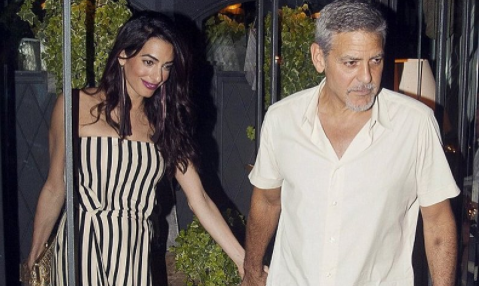 It looks like George and Amal Clooney enjoyed their date night in Lake Como, Italy! According to UsMagazine.com, the celebrity couple enjoyed a boat ride and dinner together with friends. The new celebrity parents enjoyed a night out without their twins and were all smile through out the whole date. In April 2016, George gushed that he’s never been happier, and he’s found the love of his life. It looks like the sparks are still flying between the pair. This celebrity couple took a break from their twins for date night. What are some ways to keep your relationship healthy while raising kids? …Want the full story? Click here for more. Power couple Beyoncé and Jay-Z are ready for their next project, which happens to be getting Blue ready for Kindergarten! 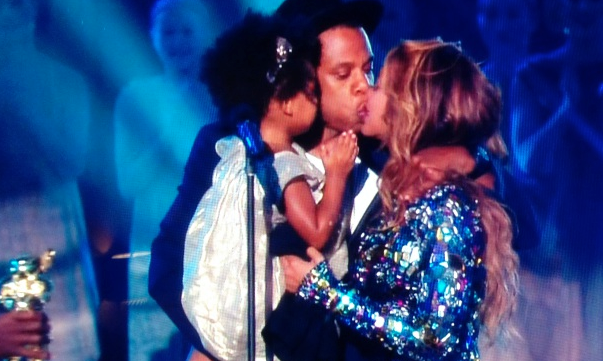 The celebrity parents are excited for her to go to school and Blue is too. According to People.com, the celebrity couple bought an $88 million mansion that is close to her school. Besides being a kindergartener, Blue is enjoying her role as a big sister to her younger twin siblings. It looks like this family has good start to the school year! This celebrity baby has really grown up! How can you and your partner prepare your child for their first year of school? It looks like this new celebrity parent is getting in the spirit of Halloween! 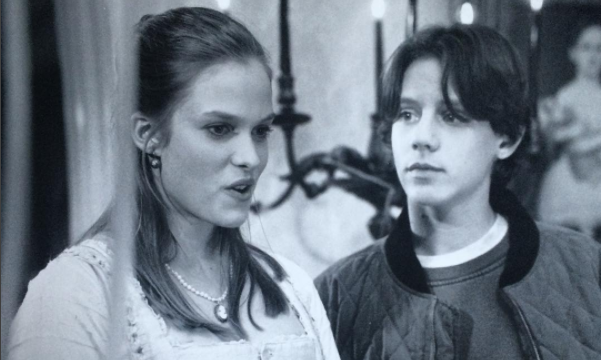 Actor Vinessa Shaw gave fans of the 90’s Halloween classic a sweet surprise when she teased a celebrity baby announcement her husband made on Instagram. According to People.com, stars of the movie such as Sarah Jessica Parker and Bette Midler have talked about a squeal to the film. Shaw has been thankful to fans of the movie, and maybe starring in a second installment to the Disney movie isn’t totally out of the question in the future. This celebrity baby news is very creative! What are some ideas for your own baby announcement? …Want more details on this story? Click here for more. 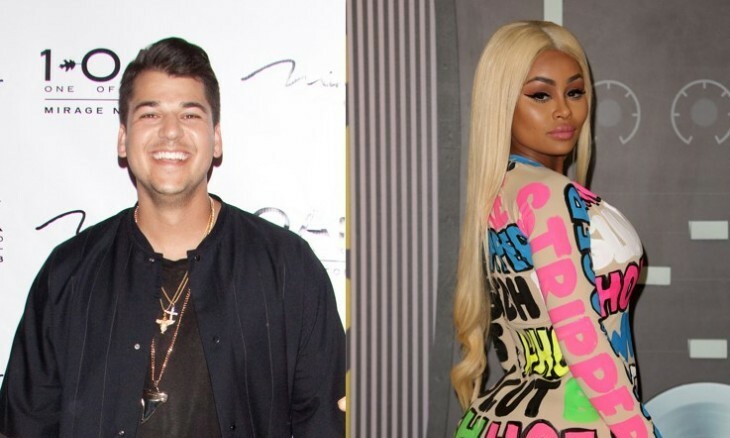 Will the drama finally end for Rob Kardashian and Blac Chyna? It sound like things might be turning around for these celebrity exes! According to UsMagazine.com, the celebrity parents are trying to coparent their daughter Dream. It has been challenging due to the restraining order Chyna has against Kardashian. The celebrity parents both have nannies that take turns watching their daughter, which makes the situation a bit easier. Chyna’s attorney is currently trying to help find a agreement that the two can agree to. These celebrity exes and parents to daughter Dream are trying to get on the same page. What are some ways to keep things civil for the sake of your children? Chris Pratt and Anna Faris are calling it quits after spending eight years together. The Guardian of The Galaxy star released a statement posted a joint statement on Facebook releasing their status as a former celebrity couple. According to People.com, The two actors tried to make their marriage work over the years due to Pratt’s busy schedule. The celebrity parents have the best intentions for their son Jack by keeping their divorce private for the time being. We probably can expect them to be celebrity co-parent role models! This celebrity break-up has us optimistic that the two will continue being the best parents. How can you and your partner handle a break-up while trying to raise children? …Want the scoop on this celebrity news? Click here for more. These celebrity parents are expanding their family very soon! According to UsMagazine.com, Andy Roddick revealed his wife Brooklyn Decker is currently pregnant. The newest addition to their family will be a little sister for their son Hank. The tennis star has previously praised Decker for juggling her acting career, their marriage, and her motherhood all at the same time. The Grace and Frankie star felt empowered through her last pregnancy as a mother and an actor. Let’s hope this celebrity couple can keep their lives balance with another family member! Celebrity baby makes four! What are some ways to adjust to becoming a four-person family versus a three-person family? …On the edge of your seat? Click here to read more. With living in a world absolutely obsessed with pop culture and celebrities, you can only wonder — what does the media love more than stars? The answer to that is unsurprising and comes in the form of little ones… celebrity families! Not only does our society idolize celebs, but we also have a fascination with famous families like the Kardashians. This obsession has caused celebrity parents to make the executive decision to keep their children out of the spotlight — and we can’t exactly blame them! Check out these celebrity parents and their kids, who have managed to stay out of the limelight! …Don’t miss the rest. Click here to read more! 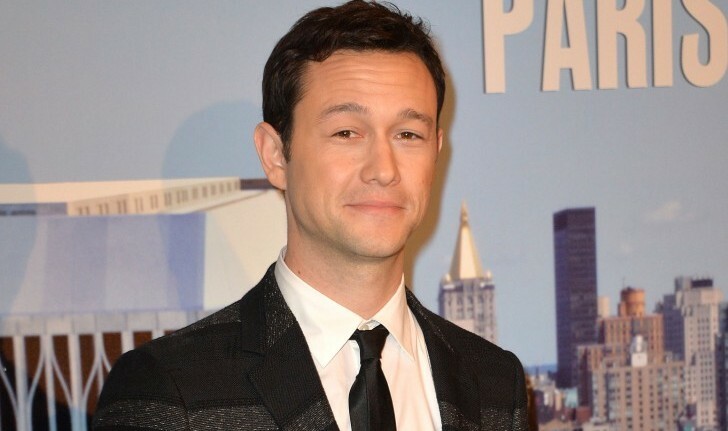 Joseph Gordon-Levitt is the proud father of another child! The actor and wife Tasha McCauley have kept their baby news hushed from fans and social media. According to UsMagazine.com, the baby is 23 months old. The celebrity parents will not be revealing the name of their children anytime soon. Gordon-Levitt wants his children to decide whether they want to be in the spotlight or not. This is a decision he has also allowed his wife to make when attending celebrity events. It sounds like Snowden star is quite the family man! We’ll probably never know the name of this celebrity baby due to his parents’ commitment to his privacy. What are some benefits to keeping information about your child under wraps? …On the edge of your seat? Click here to read more. Sailor Brinkley Cook has been featured in the 2017 Sports Illustrated Swimsuit Edition and is repped by IMG Models. Not only is she following in the footsteps of her famous mother Christie Brinkley, but she’s a spitting image of the supermodel! …Want to see more celebrity kids who look like their parents? Click here to read more. In celebrity news, Spencer Pratt does not regret the poor choices that he has made, because now he is going to put his personal experience to good use. 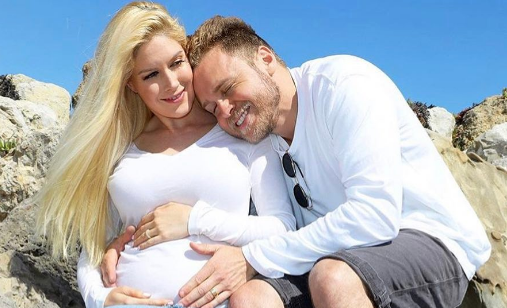 Heidi Montag and Spencer Pratt will be having their first celebrity baby in October and are very excited to be parents! The soon-to-be father plans to advise his son not to follow in his footsteps regarding a variety of different things. The reality TV has a close relationship with his own father and will most likely pay a huge role in his own son’s life. According to UsMagazine.com, Pratt joked that he will be the “angry soccer dad” during his son’s games. Best of luck to these soon-to-be celebrity parents! This celebrity baby daddy is determined to teach his kid which things not to do! What are three valuable lessons you can teach your children? Kristin Cavallari understands the hardships that come with marriage. The Laguna Beach alum is the mother of three children, and the wife to an NFL quarterback. According to UsMagazine.com, Jay Cutler has recently left his position for the Chicago Bears to pursue NFL commentating. Their family has relocated to Nashville for his new job. It has been a difficult adjustment for the celebrity parents, but the celebrity couple manages to work out their problems through the techniques they have learned in couples therapy. 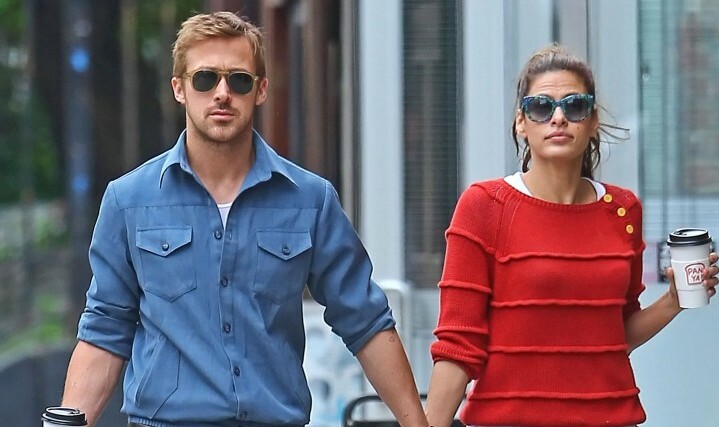 This celebrity couple doesn’t claim to have it all figured out! What are some ways looking at your relationship realistically can help? It’s been a week since Amal and George Clooney became parents to twins. The Clooney family of four spend some time in the hospital before welcoming the twins into their house in England. According to sources who spoke with EOnline.com, George and Amal have hired nurses to help with the twins sleeping schedule for eight weeks. The celebrity couple have also had help from locals in their community. The community members have been guarding photographer from circling around their home. George and Amal have embraced the challenges of being celebrity parents to both their daughter and son. These celebrity parents no doubt have their hands full with their newborn twins. What are some ways to prepare your relationship for the addition of twins? Celebrity Baby: George and Amal Clooney Welcome Boy & Girl Twins! 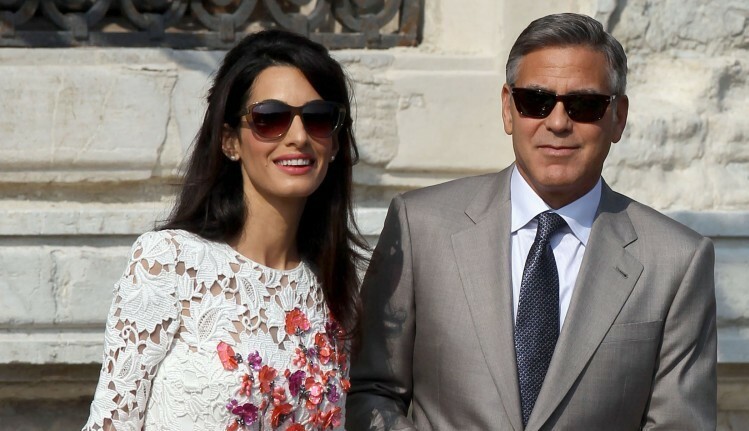 On June 6th, George Clooney and wife Amal became celebrity parents to twins, Alexander and Ella! The celebrity couple discovered they were expecting last February and were very excited when they received the news. Sources told People.com that the actor suggested that he was going to be momentarily absent on the set his upcoming movie Suburbicon. 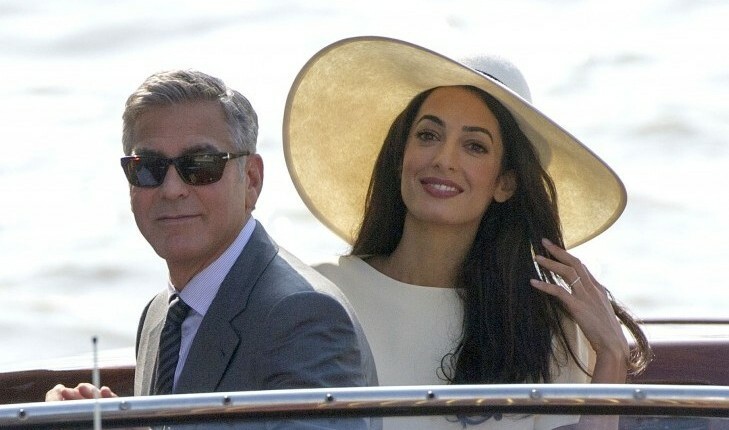 Mr. and Mrs. Clooney will be enjoying the presence of their little boy and girl! These celebrity babies were long-awaited, and the tabloids are buzzing. What are some ways to prepare for twin versus a single child? Former celebrity couple Scarlett Johansson and Romain Dauriac were spotted out together on April 5th, less than a month after Johansson had officially filed for divorce from Dauriac. While there’s no doubt this must be a troublesome time for both of them, according to UsMagazine.com, these celebrity exes seem at peace with their decision to separate, and remained amicable throughout the night as they sipped on cocktails and admired the art at 53W53 Gallery in NYC. Despite Dauriac’s lawyer recently stating that there would be a custody battle in this celebrity divorce over the couple’s now two year old daughter, Rose, both Johansson and Dauriac seem determined to remain civil, even posing for photographs together throughout the night despite their conspicuously bare ring fingers. It seems these celebrity exes are absolutely amicable! What are some ways to keep the drama out of your divorce? …In desperate need of Cupid’s best tips to keep your divorce drama-free? Click here for more!